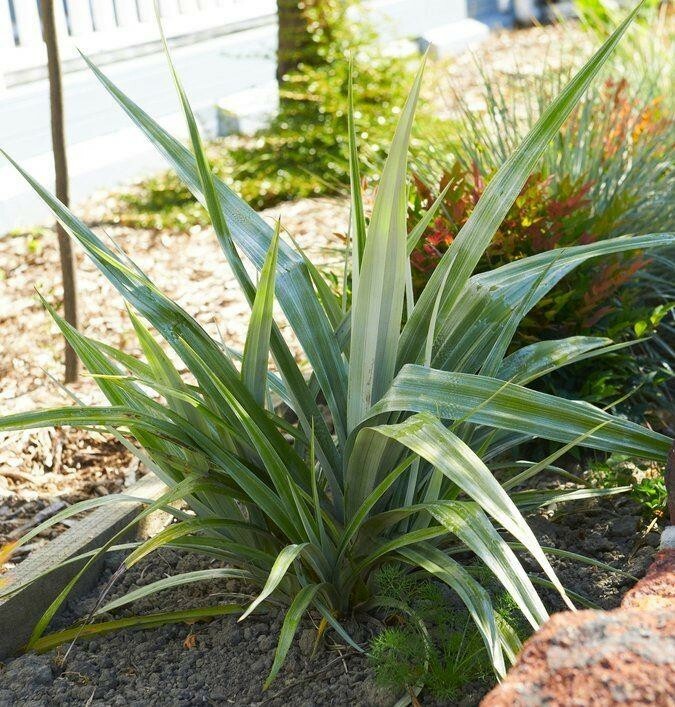 A fantastic, architectural plant that will add structure, definition and a little bit of drama to your garden. 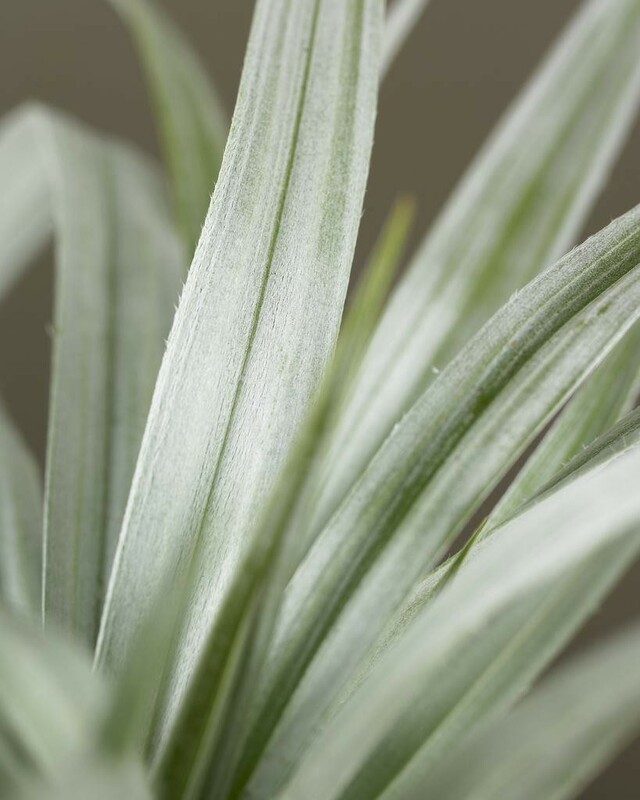 Astelia 'Silver Spear' (as the name suggests) has long, spear-shaped leaves that look as if they have been lightly dusted in Silver. In late Spring, long stalks of yellowish-green flowers may appear, however they are not the main reason for which this plant is grown. 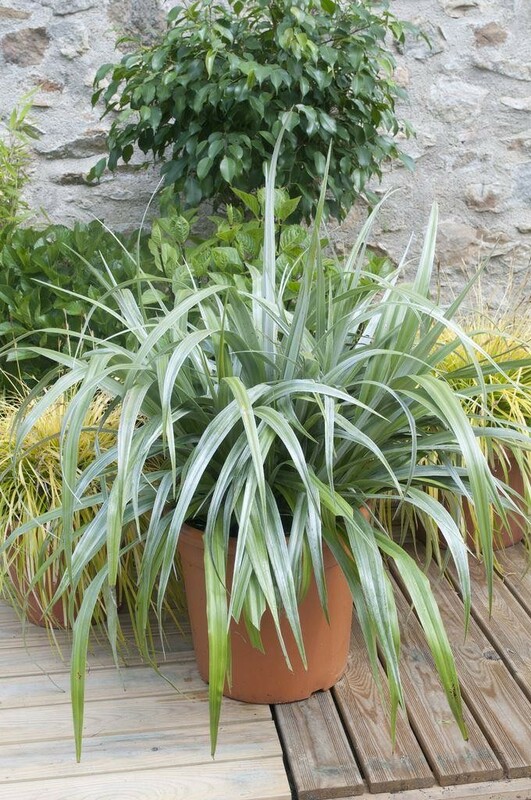 Looks especially lovely planted with other grasses or purple-foliage shrubs and plants for a dynamic contrast. Likes moist, fertile soil and may need protection during the coldest of months if it is planted in an exposed area. Strong, bushy plants supplied in approx. 1-2 litre containers.